My husband and I are raising three beautiful kids and loving all the adventures that come along with it! Baby showers are almost always filled with fun, laughter, food, family, friends, gifts, and let's not forget—the games! Anyone with a competitive spirit arrives at a baby shower excited and eager to see what games are about to begin. There's nothing better than bringing out some sibling rivalry or friendly competition at any entertaining gathering. If you're the one doing the planning, it's even more exciting to be able to orchestrate a day filled with celebrating the new mommy and anticipated baby. When it comes to games, fun and entertainment is the key. 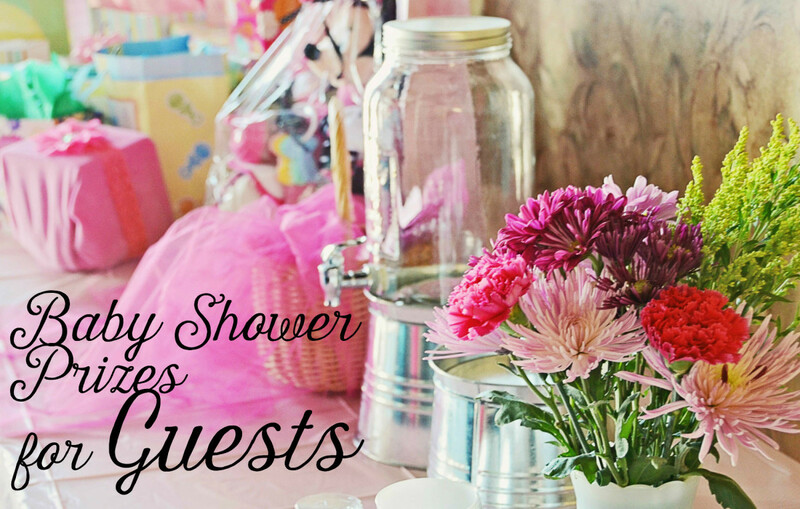 It can be stressful at times planning any event, let alone a baby shower. Games are expected when people arrive, so you'll want to offer a fun, memorable, and entertaining day. This does not mean, however, that your games have to be complex and drawn out. In my experience, the most successful games happen to be very simple and easy to set up. I try not to put too much emphasis on the game itself when planning because it's mainly the people and competition that make the games so fun. There are several great games I've offered at the baby showers I've planned that have all been very successful and made for great photos, as well. 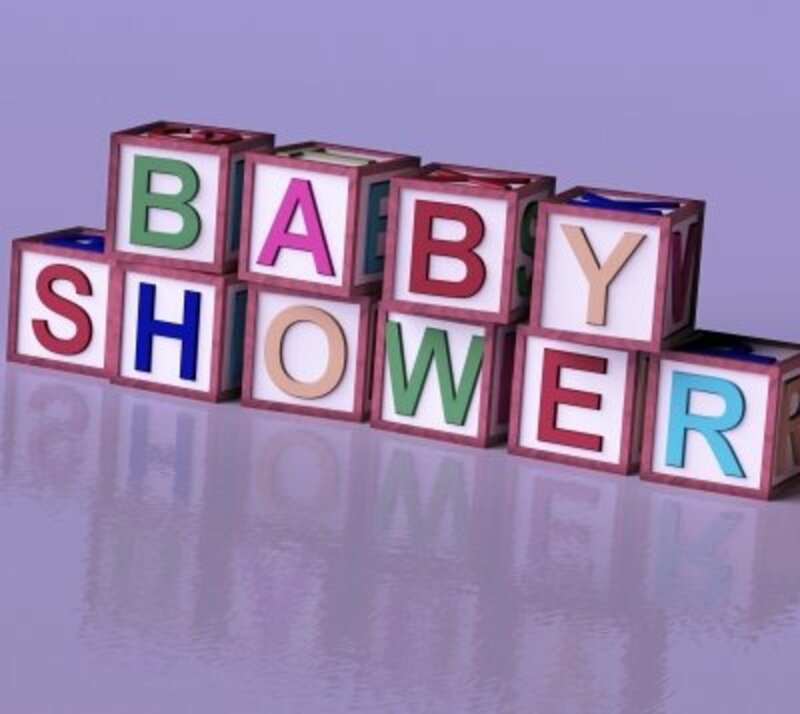 Here are some very fun and easy baby shower games for you and your guests to enjoy. Preparing for this game is so easy. 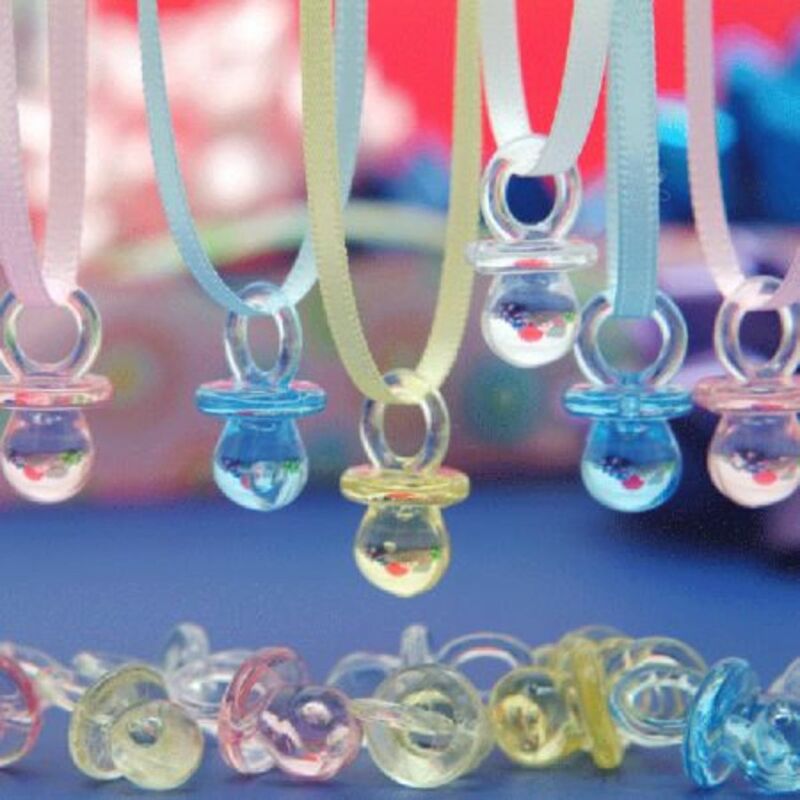 Just make necklaces out of the ribbon using the baby pacifiers as charms, one for each guest. I usually make more than I need, just in case. As guests arrive, hand them a necklace and explain to them that the object of the game is to collect the most necklaces. 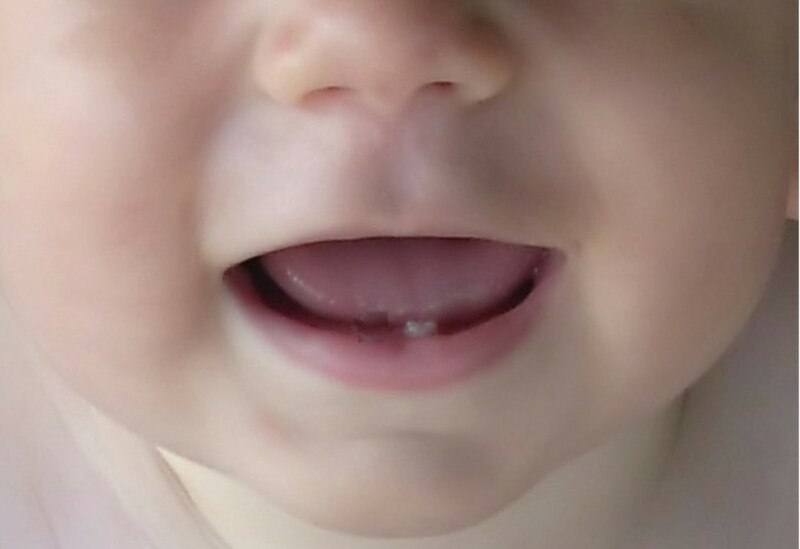 Tell them they can't say the word "baby" or whoever hears them can take their necklace, and vice versa. Even the person with five necklaces on can have them all taken away if she says the word, too! You can either time the game for the one who collects the most after an hour or let it go until the end of the baby shower, it's up to you. It's always a blast to see how certain people actually go out of their way to make someone say the word. This is a classic baby shower game. You can do it one of two ways. The classic way is to explain to everyone that they get to guess how big Mommy's tummy is using their choice of length in string/ribbon. Basically, you pull out the string and they tell you the length and show you where to cut. Have them hold on to their piece as you go around to every player. Then, measure each person's piece of string by having Mommy hold one end on her belly button, while you bring the string around her body to meet with the end that she's holding. The one with the closest guess wins! The other, trickier version is to explain that everybody gets to guess and measure Mommy. Of course, everyone assumes that they'll be measuring her tummy, when in fact the object of this game is to see who measures closest to her head circumference! Everybody gets a good laugh in the end when they realize what is actually being measured. Fill the bowl with the rice and simply add the pins (closed, of course!) Explain to the players that the object of the game is to see who can collect the most pins, while blindfolded, in 20-30 seconds. It sounds easy, but without your sight, it's very challenging to differentiate between the texture of the pins and the rice. Be sure to explain that they can't just grab a handful and hold onto it hoping there's a good amount in the pile when the timer's up. They have to actually pick out the pins and hold them in one hand. This is a very fun and easy baby shower game that generates lots of laughter because most people are amazed at how difficult this very simple task can be! I say treats because a common way of doing this game is to melt different kinds of chocolate (like Hershey Chocolate Bars, Mr. Goodbars, Nestle Crunch Bars, Dark Chocolate, Rolos, etc.) in each diaper using the microwave, creating a gooey "poopy" mess! Get your camera ready—this game makes for great baby shower photos! 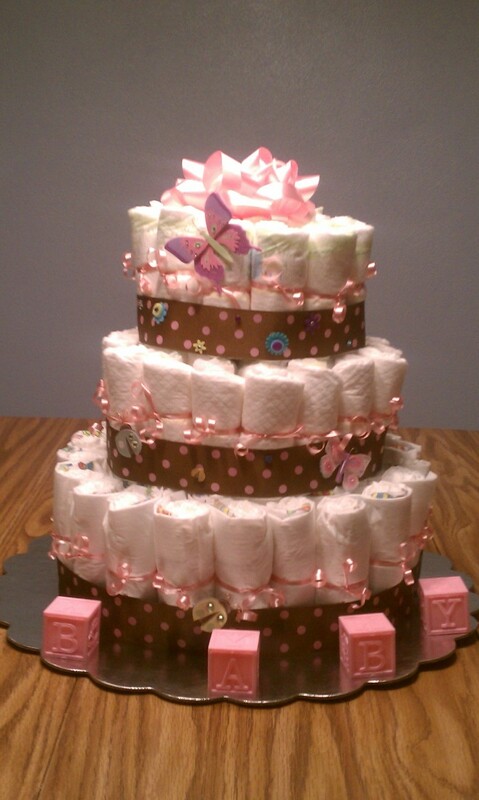 Label each diaper 1-5, placing them on a table or central spot easily accessible to the players. Each player will have a pen and paper. Tell them to write their name and number a list 1-5. 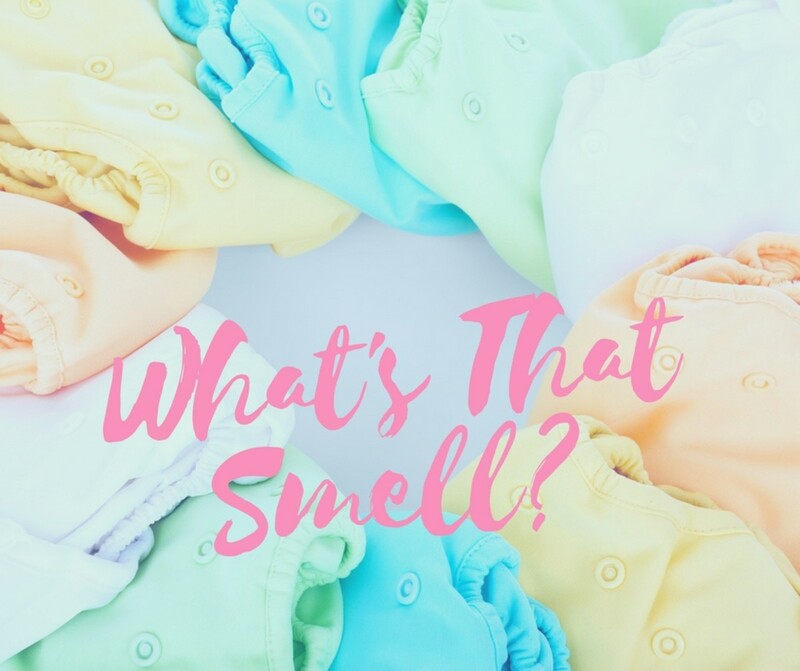 Then, explain that they are allowed to pick up each diaper and smell, if they choose, to determine exactly what is in the diaper. The answers must be specific—for instance, they can't just put chocolate. They must be as specific as possible or the player who wrote Nestle Crunch would get the point over the answer of just "chocolate". I let everyone mull it over for a while and about 10-15 minutes later, check everyone's answers to see whose guesses were most accurate! This is another great fun and easy baby shower game that everyone always enjoys. This can be done either sitting on the floor or standing next to a table. Place the cotton balls in the large bowl at the edge of the table. The player should be standing next to the bowl, holding the small bowl on top of her head with one hand and the spatula in the other. Blindfold the player and give her three tries to use the spatula to scoop up the cotton balls and place them in the smaller bowl on her head. Each scoop equals one try. It's hard to tell whether you have anything on the spatula to begin with, and it's funny watching how careful the player is while slowly placing what is sometimes an empty spatula on their head! Whoever collects the most cotton balls after three tries wins the game. Everyone likes a good gamble. This is a great game—and is definitely fun and easy! Place the box or container in a spot labeled "Winner Takes All". Explain to the guests that if they each place a dollar in the container, they also get to write their name on a small piece of paper and place it into the lotto box, bowl, or bag. 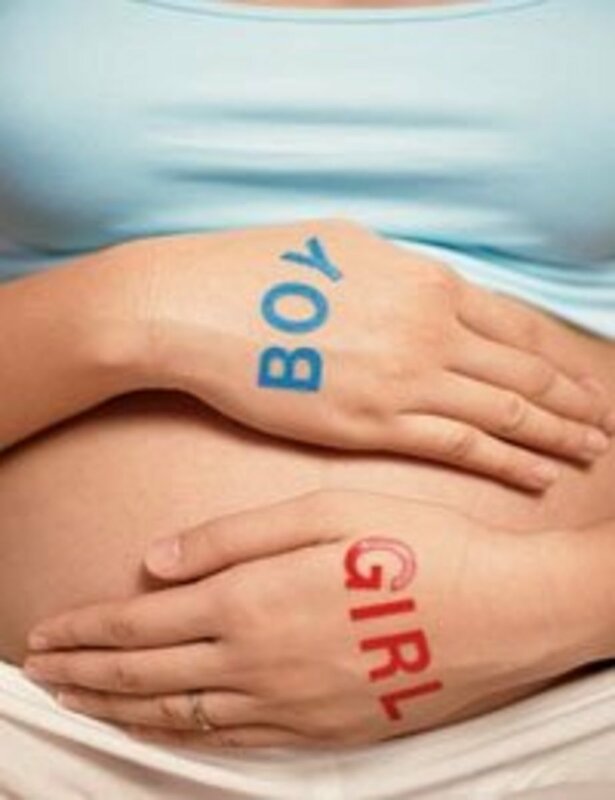 Once everyone has placed their money and entered their name, the mommy-to-be gets to pull out every name, reading them aloud. The last name called is the winner! 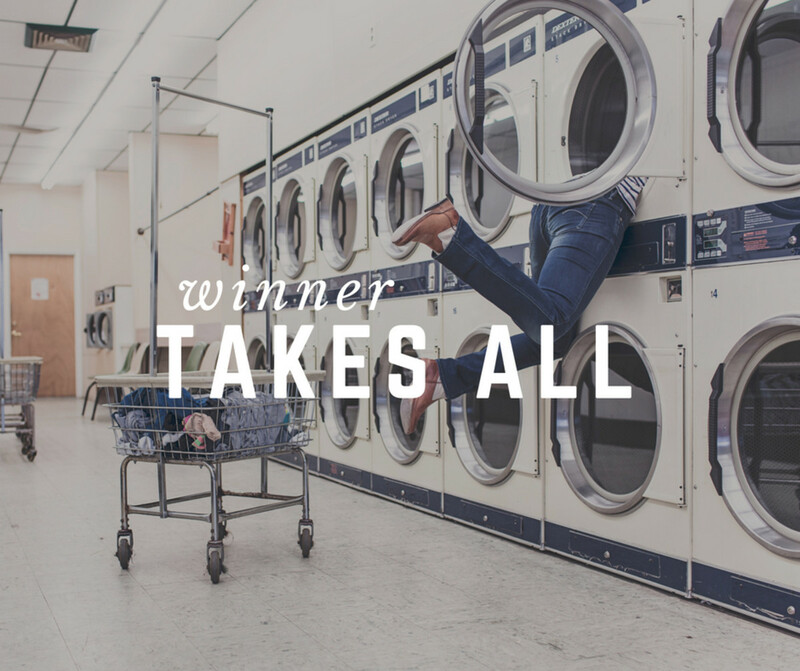 And, as the game is titled, winner takes "All"—their very own box of All laundry detergent, that is! You can then thank everyone for contributing to the baby's savings fund. Baby showers can be a blast. The event is almost always successful when you're surrounded by family and friends to help celebrate the new mommy. 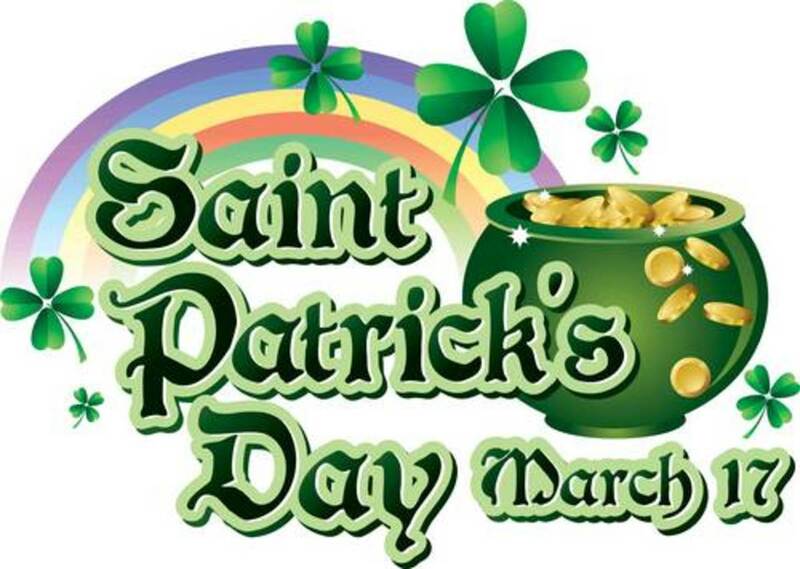 Try to keep things simple and be sure to enjoy the day as much as everyone else does. 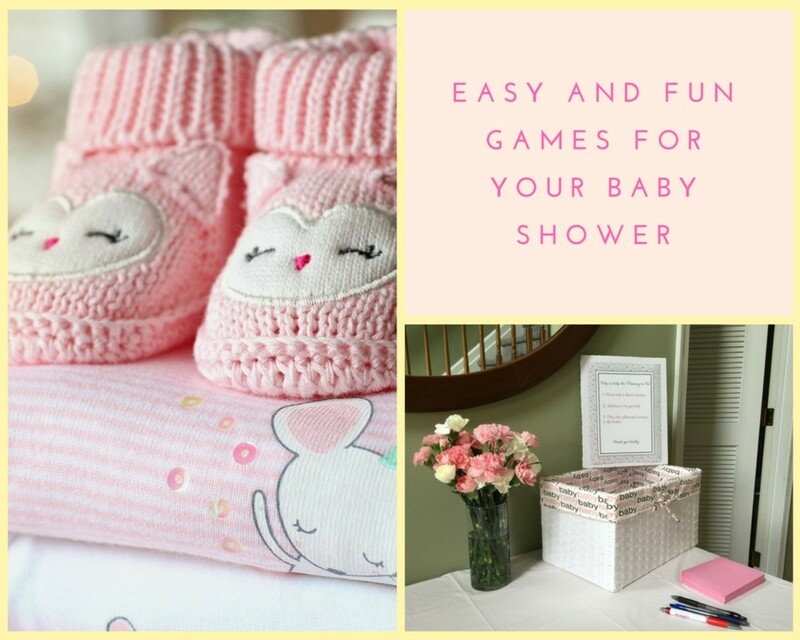 Hopefully these fun and easy baby shower games I've explained will minimize the stress of having to search for what you'll need to entertain those guests! Hi cheryl Realy very nice representation of everything related Baby shower, i impressed very much by you hub, Great Hub and Great info. Thanks for sharing. I love baby shower games, especially "change the baby" game. Haha!That's incredibly fun!Thanks for sharing! Your welcome GrantGMcgowan, I love babyshower games! Thanks for sharing, This is useful. Yeah, I love the spin on that baby shower game! You're welcome Hendrika. These baby shower games are very easy to set up and do plus tons of fun! Thanks a lot, with all these games we will not run out of ideas again. I like the "twist" of the measure mommy game! Can make for lots of hilarious fun. Ooh, I'll cross my fingers for ya! I appreciate you taking the time to check this out, especially passing it on. Thanks! These are great baby shower game ideas! Games are the best part of the shower. Depending on the games you choose, it may also be appropriate to include game details in the baby shower invitations so guests can be prepared and get excited for the event. Your welcome GH! I've used all of these games at baby showers that I've hosted and they are so fun, everyone even spectators have a great time! Thanks for sharing this hub! I really enjoyed reading your work. Baby showers are so much fun! My personal fav is the "Don't say Baby" game. If you don't mind take a look at a few of my hubs. Thank you GojiJuiceGoodness. They are all so much fun to play and are truly a hit with everyone at babyshowers. The ones I've hosted with these games have succeeded in bringing lots of smiles, competitiveness, and laughter! 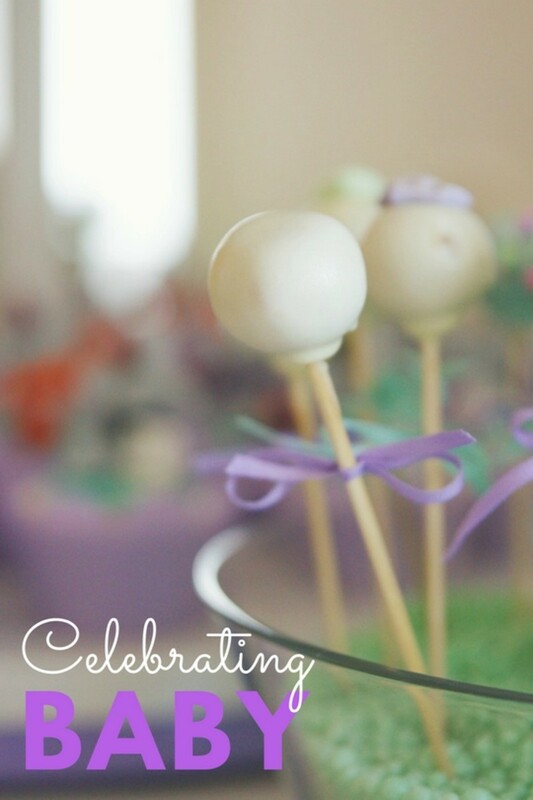 They truly are fun and easy baby shower games! The measuring and necklace one's are pretty classic, yet always entertaining. I tend to do pretty well collecting prizes myself at baby showers, love any competition =) Thanks for reading ladyjane1! I went to a babyshower a couple weeks ago and we played the measuring hame and the baby necklace game. Mine got taken away real fast. Great ideas. Nice hub.